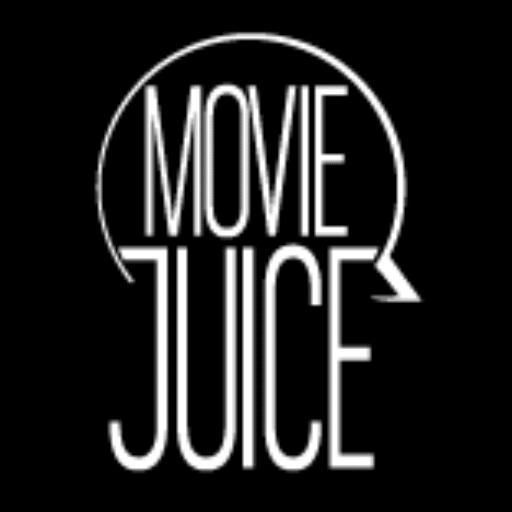 Catch the latest Movie Juice Episodes on 9Now. Carissa Walford chats to Chris Hemsworth and Mark Ruffalo about the latest Thor instalment, George Clooney joins forces with Matt Damon for a sinister suburban comedy and we hit the World Premiere of Margot Robbie’s latest flick. Mila Kunis, Kristen Bell and Kathryn Hahn talk to us about Bad Mom 2, we go behind-the-scenes of the horror JIGSAW, and chat to the stars who saddle up for My Little Pony The Movie. We catch up with Detroit stars Will Poulter and Anthony Mackie; Johnny Depp, Michelle Pfeiffer and Willem Dafoe talk to us about their stylish new Agatha Christie remake; AND we chat to the stars of Ben Stiller’s latest comedy Brad’s Status. We’re joined by the stars of Justice League about the superhero bonanza; Nicole Kidman and Colin Farrell team up for a twisted revenge saga; And Will Ferrell and Mark Wahlberg chat to us in LA at the premiere of Daddy’s Home 2.